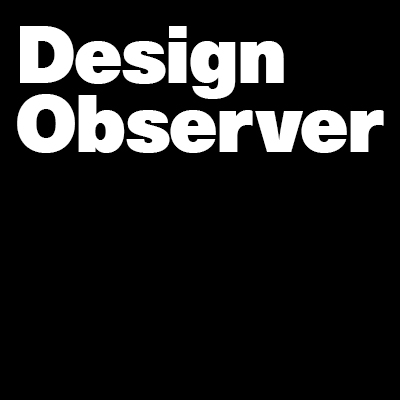 Design Matters with Debbie Millman starts its fall season today with new episodes airing every Monday on Design Observer. Host Debbie Millman continues her pursuit of interviewing the world’s most creative designers, thinkers, writers, and cultural commentators on her popular podcast. Design Matters can boast over one million downloads, and is the recipient of a Cooper Hewitt National Design Award. In the nine years since its inception, Millman has interviewed more than 250 design luminaries and cultural figures, including Massimo Vignelli, Milton Glaser, Malcolm Gladwell, Dan Pink, Barbara Kruger, and Seth Godin. The season will kick off with author and entrpreneur Jonathan Fields, who discusses his Good Life Project, and will include: Tiffany Shlain, filmmaker and founder of the Webby Awards; designer and typographer Timothy Goodman; one of the founders of Design Observer Michael Bierut; Lisa Randall both a theoretical physicist and author; Robin Petravic & Catherine Bailey, co-owners of Heath Ceramics; author Simon Sinek; Su Matthews Hale, partner at brand consultancy Lippincott and curent President of AIGA; Douglas Powell, Design Principal at IBM; Scott Clemons, curator of the The Grolier Club on the 500th anniversary of the death of Aldus Manutius, the greatest Renaissance printer; typographer Tobias Frere Jones; and Ije Nworkie, the CEO of Wolff Olins.